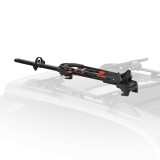 You don´t want to miss your bike even if the car is fully packed? 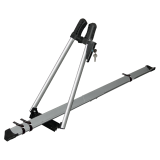 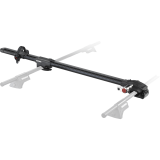 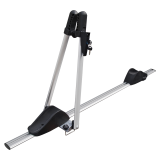 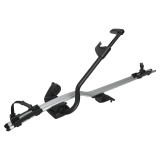 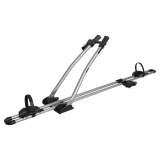 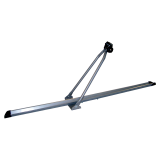 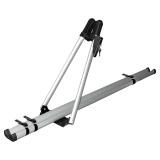 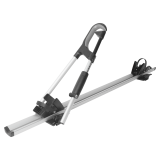 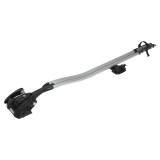 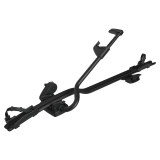 Here you find roof bicycle carriers easy, fast and secure to mount on the roof of your vehicle. 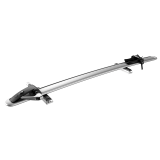 Choose from our brands like Multistar, Top Bike, Thule Free Ride 530, Pro Ride 591, Out Ride 561 or the Mont Blanc Barracuda.